You heard right people, Abbey Road Studios used to be only for the musical types - however now, Google is giving users the chance to explore the studios with an interactive map, highlighting iconic images of famous musicians and artists who have played there, such as The Beatles. 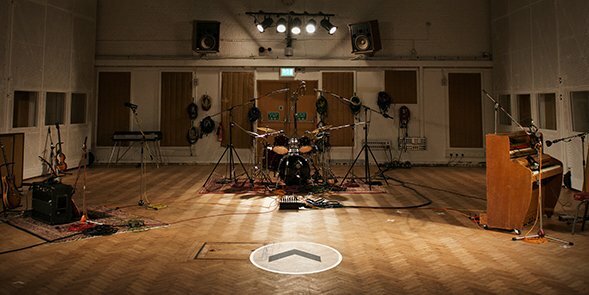 With a click of the mouse, the map named Inside Abbey Road gives people the experience of what it would be like to stand in the each of the studio rooms, with the chance to even create their own track and see exclusive performances from the likes of Sir Paul McCartney. There's also tours available from people who work at the studio explaining facts and stories about what happened in the iconic London building. If you want to view this interactive map and explore Abbey Road for yourselves, you can do so here. Don't forget to follow me on Bloglovin' here to keep up with all of my posts, right after I post them.